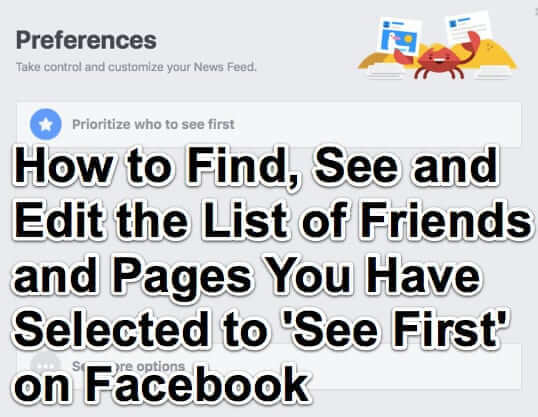 Recently we came across this question: “How do I find a list of ONLY the friends and pages I have selected as “See First”, not as part of the full friends and pages list to scroll through?” Here’s how to do it. 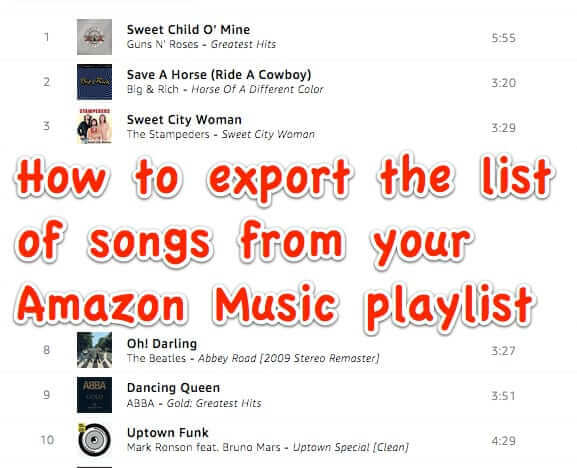 If you have been frustrated trying to figure out how to export the list of songs and music from your Amazon Music playlist, well, you’re not alone. In fact, a search for this holy grail of playlist exports shows that people have been trying to export their Amazon playlists for years, to no avail. Now we’ve cracked the code – at least until Amazon finds this article and figures out how to thwart this method. 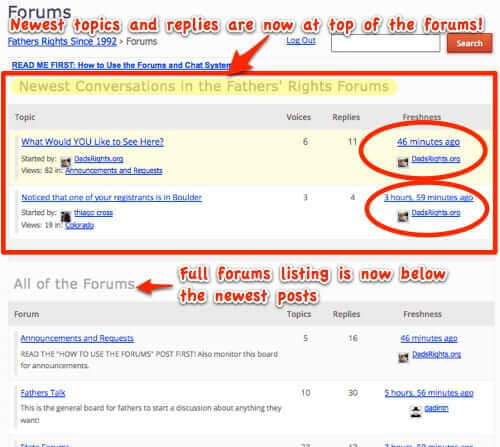 A lot of people and businesses use Wordpress and, more to the point, a lot of them also use the forums program (plugin) BBPress. So you would think that it would be easy to figure out how to display a list of the newest 3 or 5 or whatever number you like posts at the top of the BBPress forums listings, above the full forum listing. Or that there would be a Wordpress plugin that will put the newest BBPRess posts at the top. 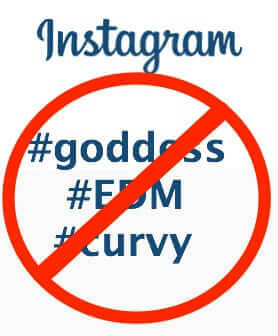 But there isn’t. So we’re going to tell you how to do it. From the “we knew it was a good idea” department, based on the responses to our own article List of Phone Numbers that Telemarketers Use to Call You, the Federal Communications Commission (FCC) announced this week that it will start publishing a list of telephone numbers which robocallers, robodialers, and telemarketers are using to make their telemarketing calls and robocalls. 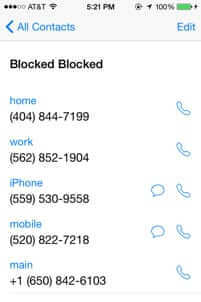 Have you ever wished that you could have a list of numbers from which telemarketers call or robocall you, so that you could block or blacklist them? Well, we have started such a list of numbers that telemarketer autodialers use to call you – please feel to grab the numbers from this list, and also to add other numbers as you find them. 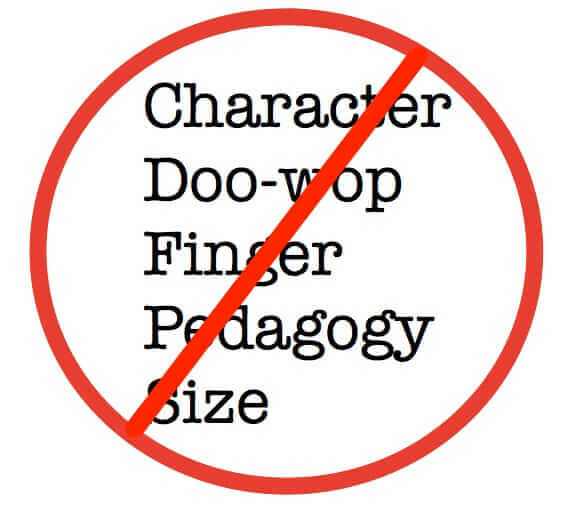 The only requirement is that they actually called you (as is the case with our list), and that you know it was truly a telemarketer or telemarketing firm that either called or robocalled you. Here is a complete list of the commands that you can give to your Amazon Echo to which you can tie actions to be taken in an IFTTT recipe. When you say this to Alexa, it will cause a particular predefined action that you have defined (the IFTTT recipe) to be taken. For example, when we say “Alexa, play Amy Winehouse’s You Know I’m No Good,” our Facebook status gets updated when the song starts playing. In our recent article on using your Amazon Echo to control home automation, along with how to get it to do countless other things using IFTTT recipes, we gave you a tutorial on how to create an IFTTT recipe, using posting the name of the song you are listening to on your Echo as a status update on Facebook. Here is a complete list of the services that you can connect your Amazon Echo to via IFTTT recipes. 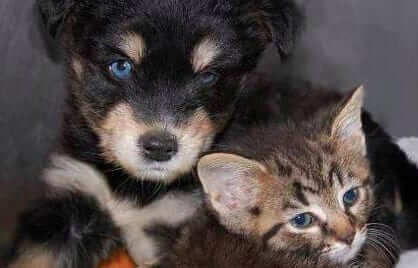 Send Donation Items to Your Favorite Humane Society with a Click! 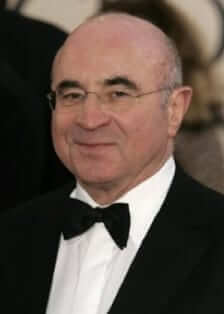 While countries on both sides of the Atlantic mourn the passing of actor Bob Hoskins, daughter Rosa Hoskins has posted a moving online tribute to her father, the “11 Lessons from My Dad”. Sick of scrounging change for the parking meter, or having to remember to feed the meter or parking station? Then you will love the mobile parking meter app ParkMobile. 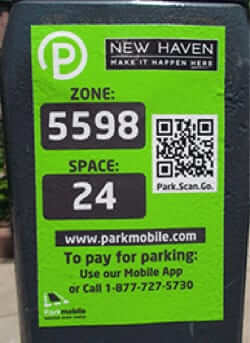 The ParkMobile app is a mobile parking payment app that lets you pay for parking – and reload your meter – from your smartphone. The ParkMobile app is really convenient – mobile parking payment and mobile parking meter monitoring are awesome. 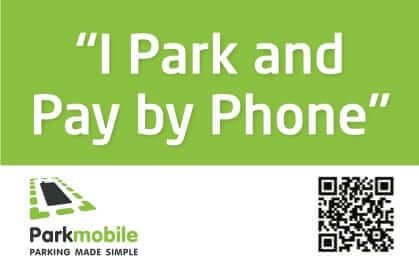 What isn’t so convenient is that there is no printed list of locations that use the ParkMobile mobile parking app! There is a map, with tagged locations, but that is not nearly so useful as a good old-fashioned list. So, here is a list of ParkMobile Zones locations.